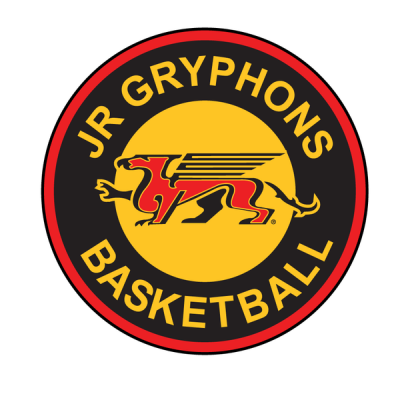 The Jr. Gryphon Development Program registration for the 2017-2018 season is now open. The schedule, once finalized, will be posted on the website by the end of September. Sessions run on Saturdays, typically in the morning. Please also note, that each age group has a female and male program, with the exception of our co-ed under 6 group. To visit the registration page, please select the age group you are interested in below. If you have questions about the Jr. Development Program registration please contact registration@guelphbasketball.com.